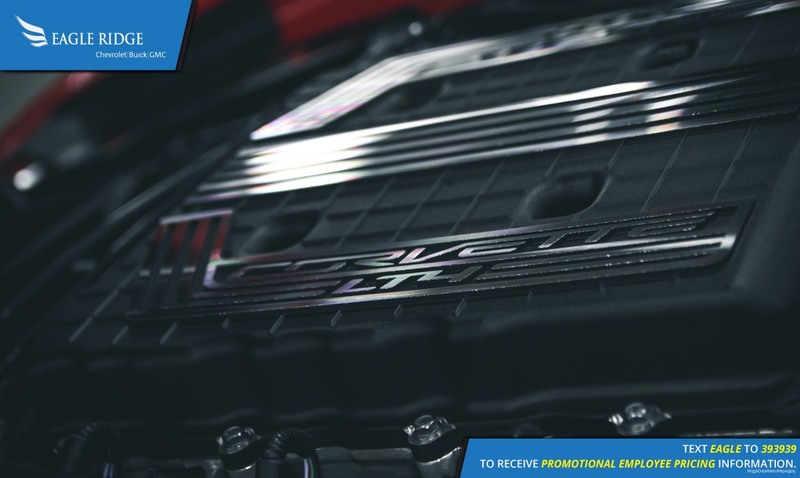 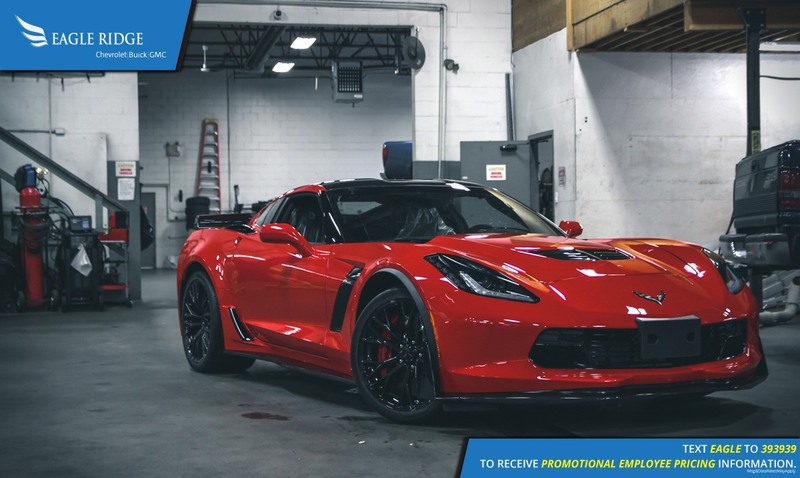 The undisputed king of American muscle has been reinvented for 2016 with the classic Stingray badge and a 6.2L V8 producing 460 horsepower, making it the fastest, most powerful and most elegant Corvette high-performance sports car ever produced. 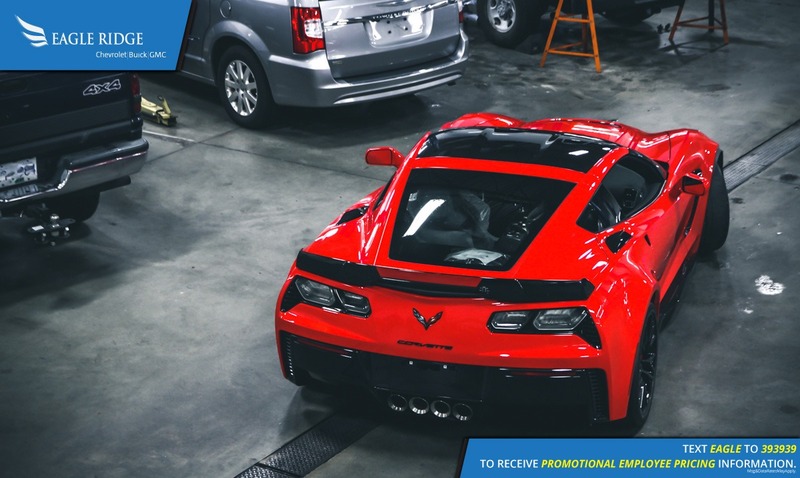 Mated to an automatic, 7-speed manual, or 8-speed paddle-shifter, the reborn Stingray comes with fully functional aerodynamics, beautifully sculpted features, and the build quality and reputation of Bowling Green Assembly plant craftsmen. 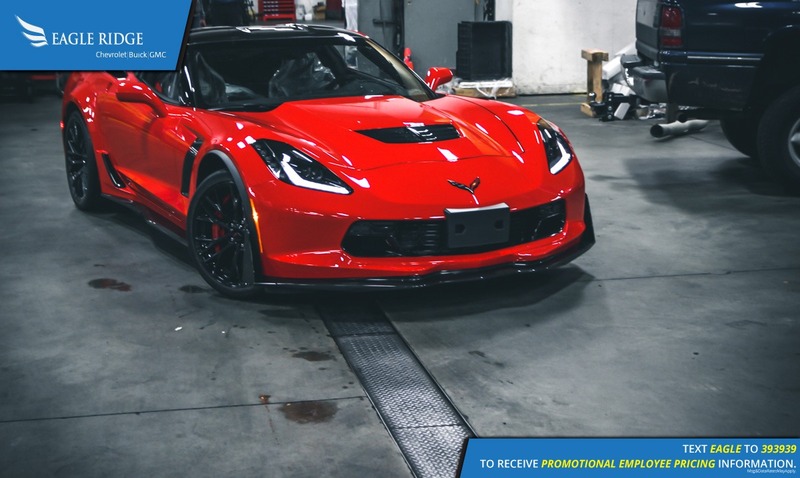 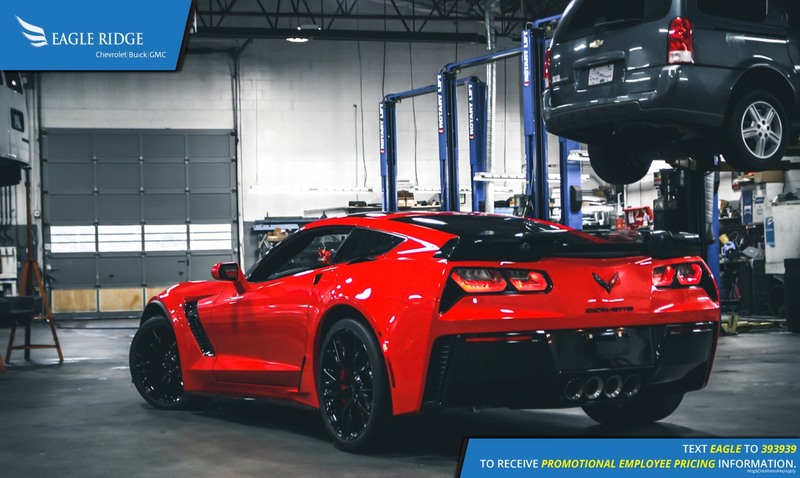 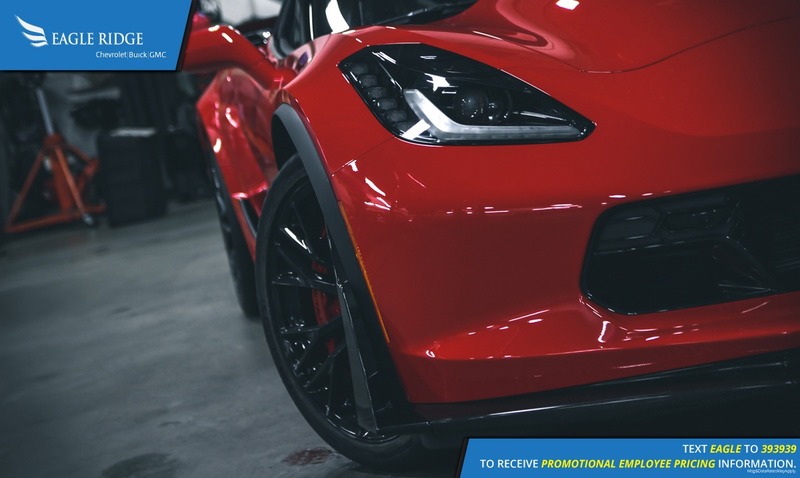 Aggressively and purposefully styled both inside and outside, the Corvette Stingray offers breath-taking performance while balancing a user-friendly, comfortable ride thanks to the world’s fastest-acting suspension. 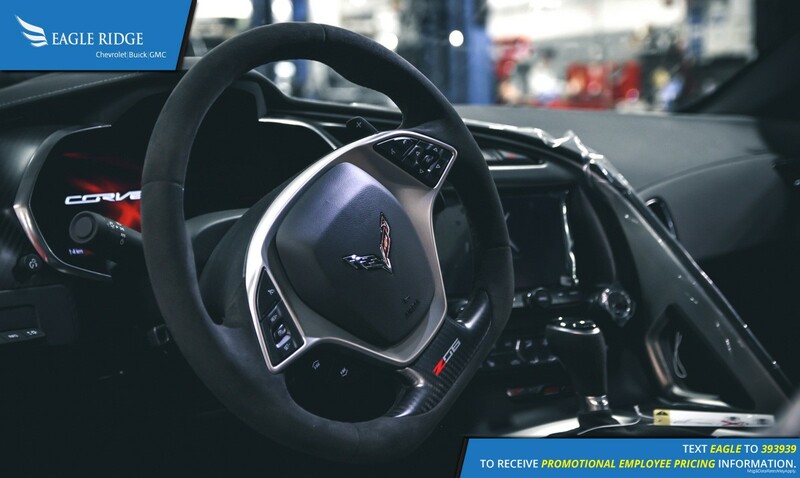 Reading the road every millisecond, the Corvette’s available Magnetic Selective Ride Control allows you to custom-tailor your ride comfort by choosing from 5 distinct settings ranging from track to street. 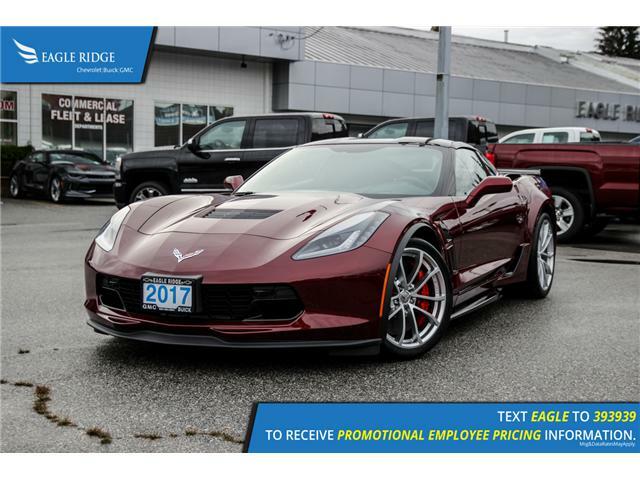 Boasting an impressive combined fuel efficiency rating of 8.1L/100km, the Stingray’s intelligent design is sculpted from an aluminum space frame, 100 pounds (45kg) lighter than the previous model. 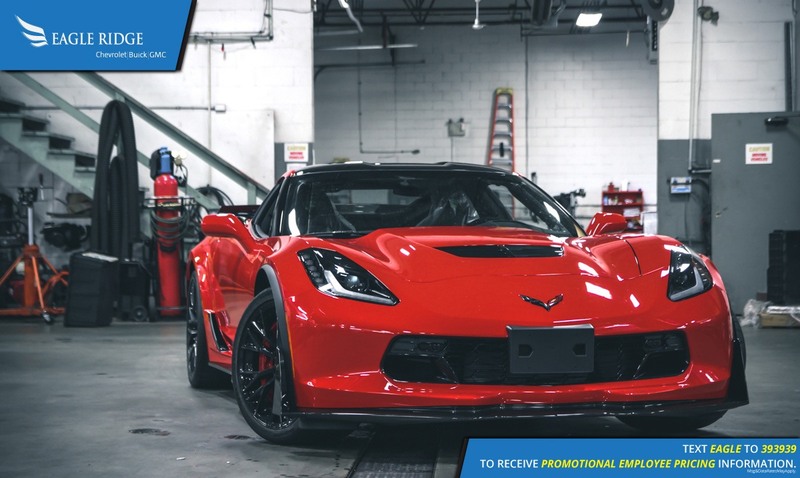 The vehicle’s Eco Mode improves engine efficiency and fuel economy by maximizing its onboard Active Fuel Management system to limit power at cruising speeds. 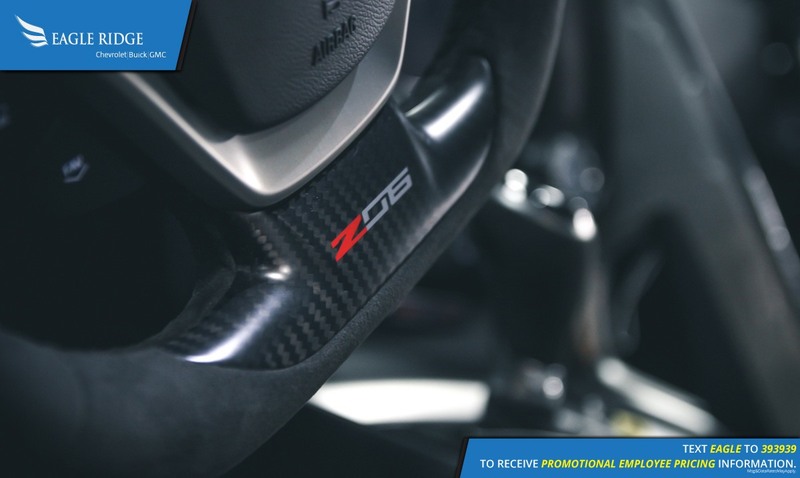 Intuitive Touring Mode is perfect for everyday road trips, while the Sport or Track Modes offer maximum driver sensation and interaction for a day at the track. 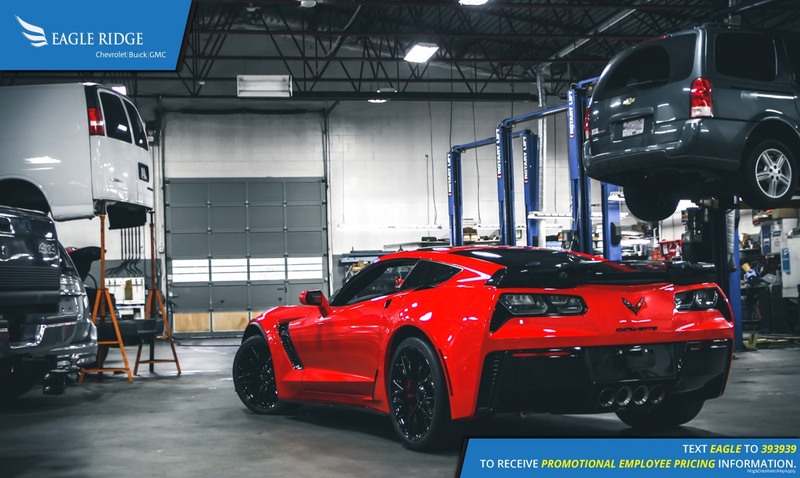 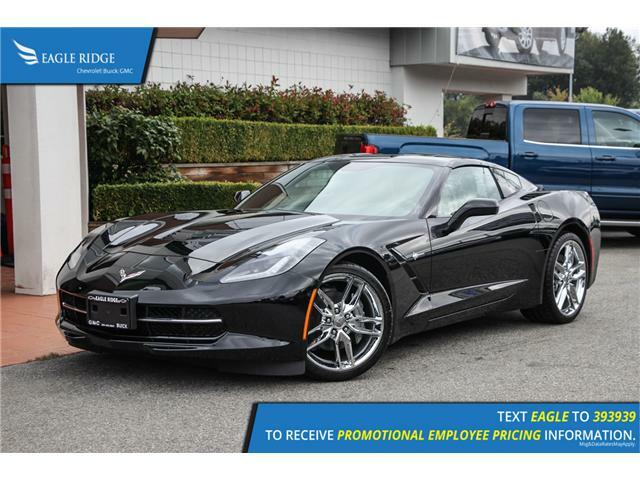 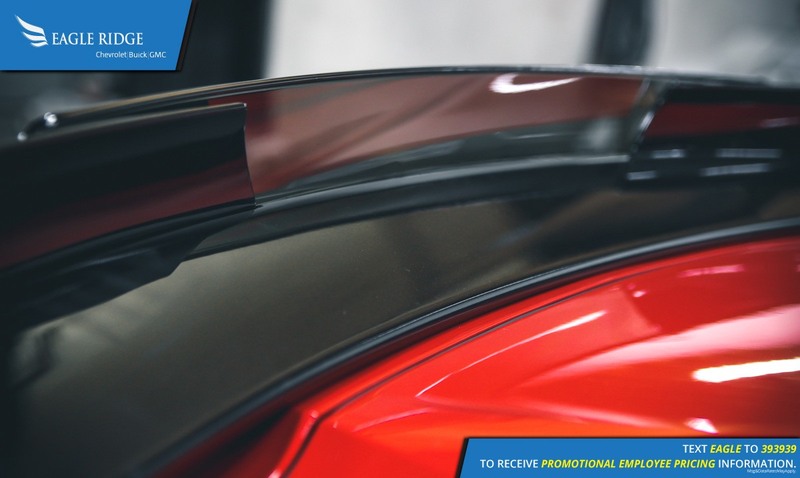 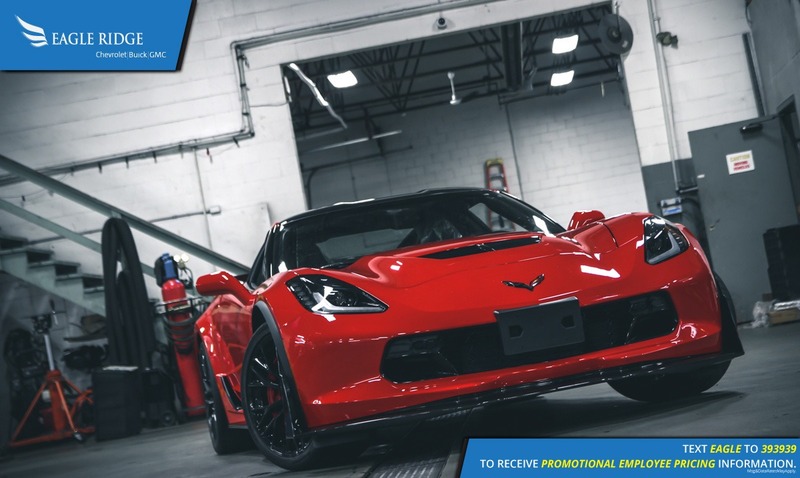 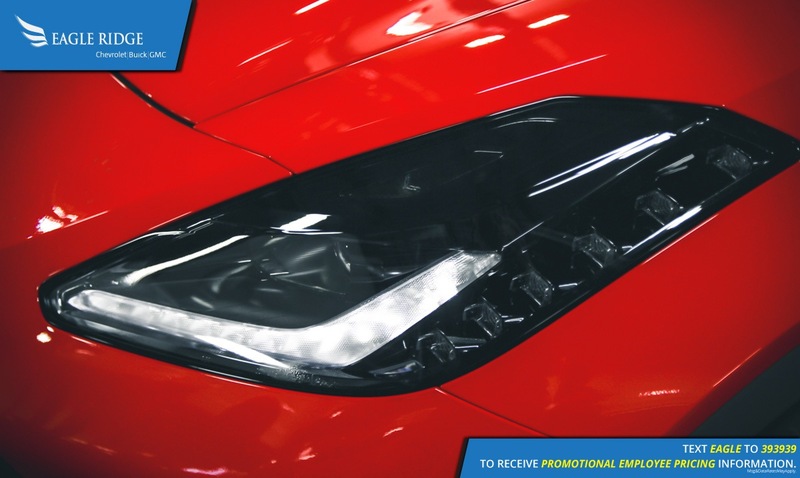 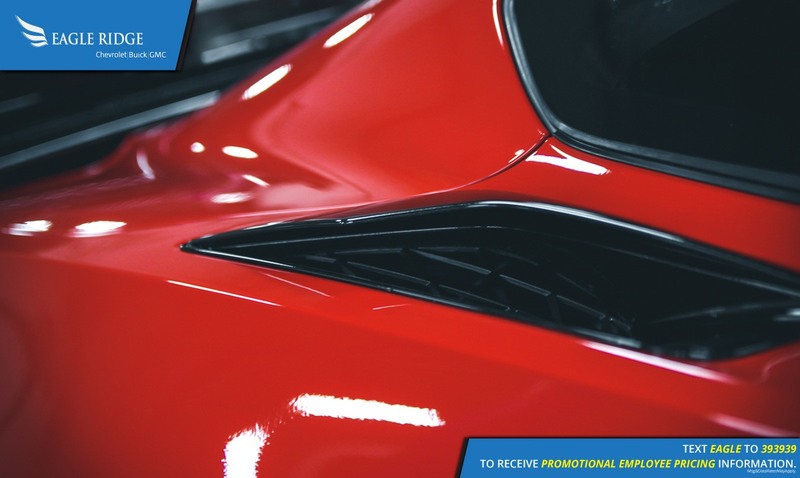 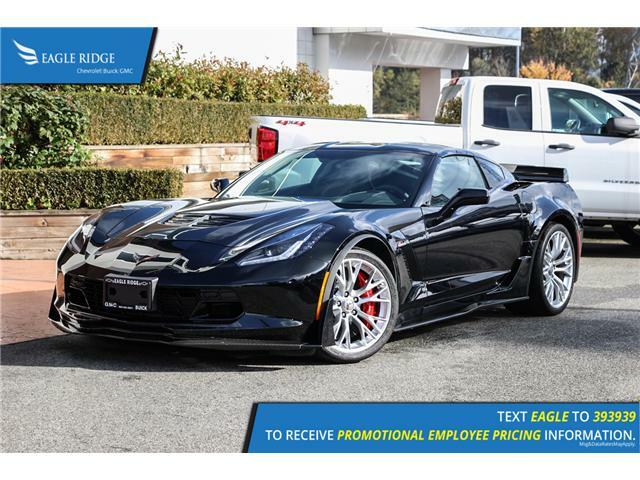 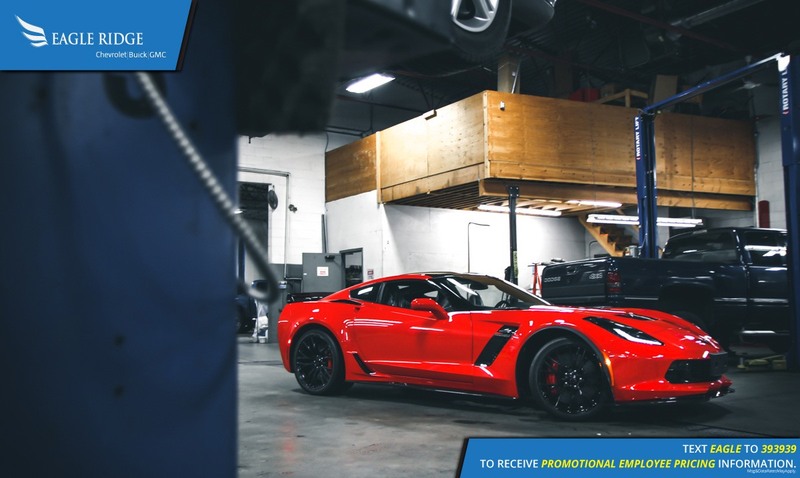 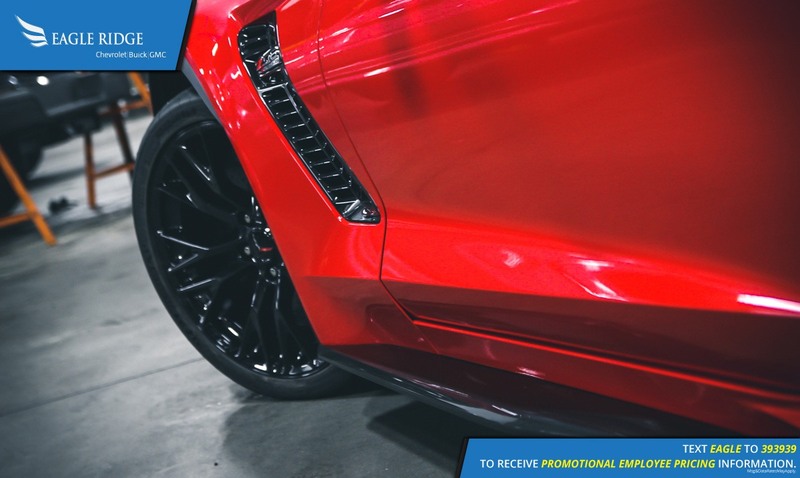 Our two, in-stock, Twilight Blue Stingray models are perfect for winding down Coquitlam, BC roads - the 2016 Chevrolet Corvette Stingray demands both respect and attention. 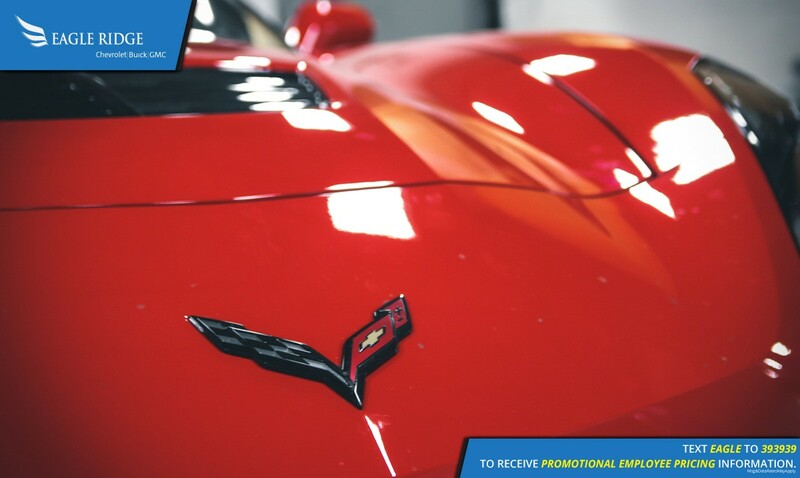 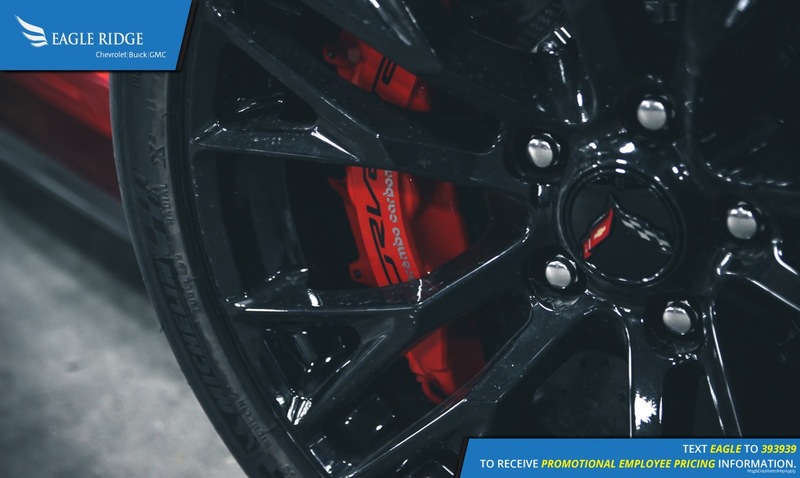 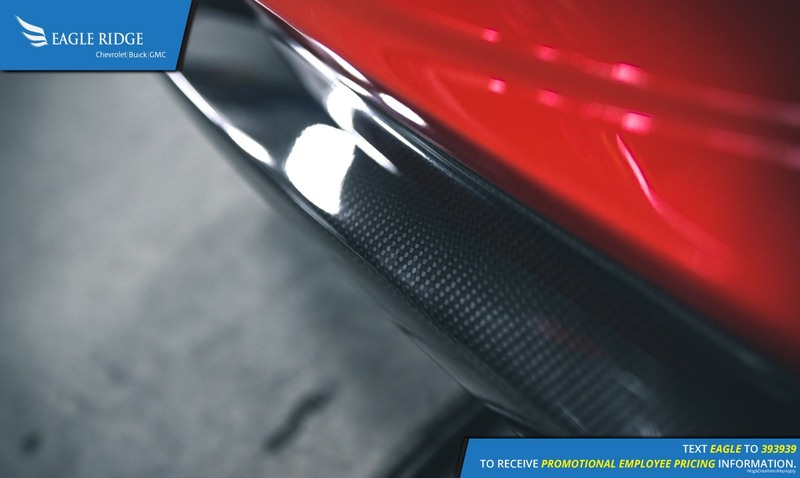 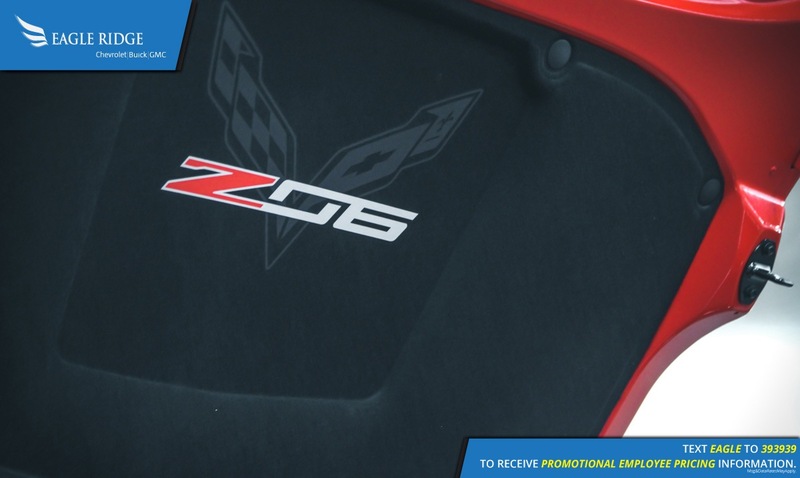 Allow our qualified sales staff introduce you to the 2016 Corvette Stingray anytime, 7-days a week. 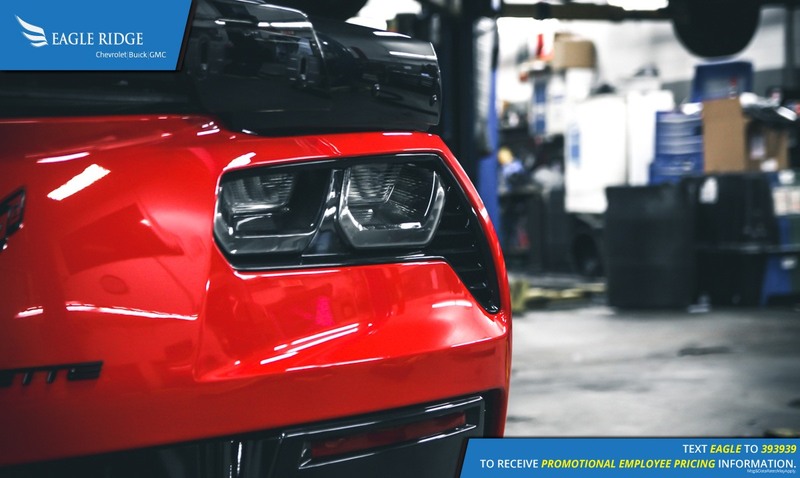 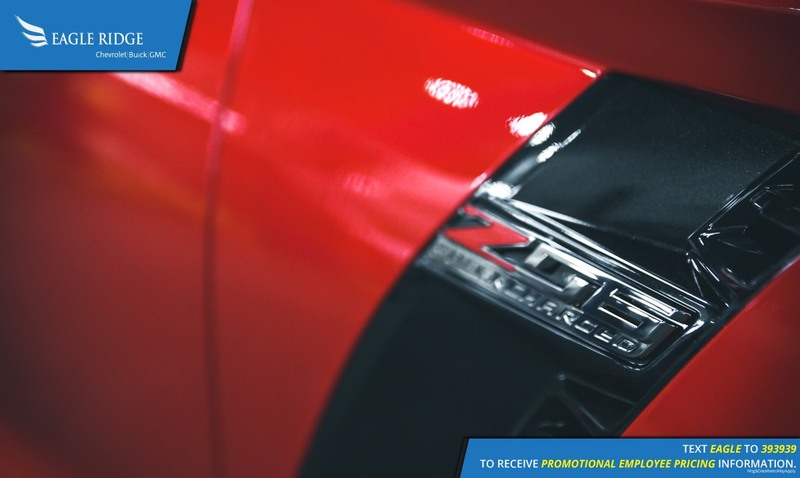 Financing and leasing options are available through Eagle Ridge GM’s easy ‘one-minute’ pre-qualification approval process.